The inevitable group believes that all opposition to the Sabal Trail pipeline became futile on Feb. 2 when the Federal Energy Regulatory Commission (FERC) issued a certificate to Sabal Trail Transmission, LLC (Sabal), to construct and operate the Sabal Trail pipeline project. This position is not unreasonable considering the power invested in FERC by the federal Natural Gas Act. Nevertheless, several entities among the preventable group filed a motion on March 3 for a rehearing on the issuance of the certificate, a motion that points out large errors and omissions in the FERC process. 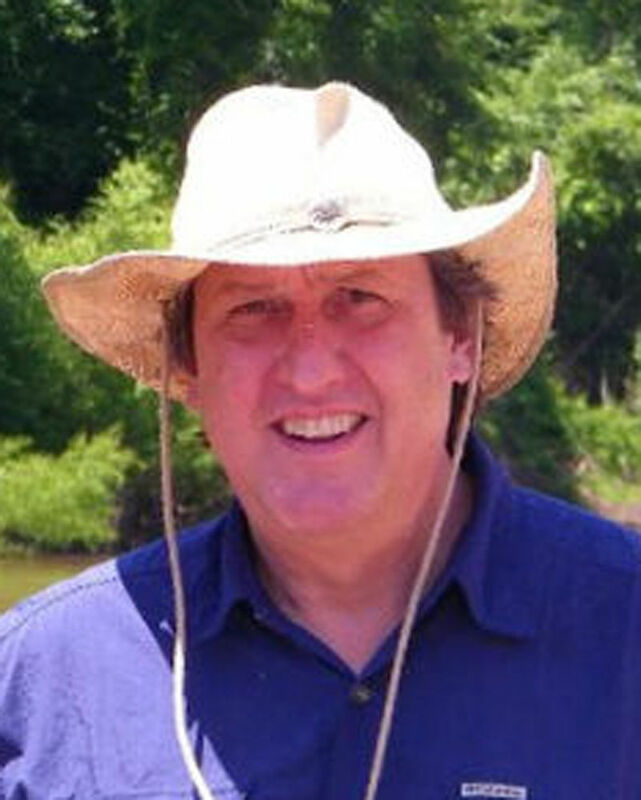 The consortium includes Kiokee-Flint Group (a group of property owners), Flint Riverkeeper, Chattahoochee Riverkeeper, and the Georgia Chapter of the Sierra Club, represented by legal counsel including the nonprofit environmental firm, GreenLaw. The consortium believes that FERC violated the Clean Water Act by issuing the certificate prior to Sabal obtaining required water-quality permits from Georgia Environmental Protection Division. The consortium also cites financial irregularities in Sabal’s application, failure to consider federally required environmental-justice impacts, and failure to investigate several critical environmental impacts as required by the National Environmental Policy Act. The preventable group also includes other entities, among them the WWALS Watershed Coalition representing river users and landowners of the Suwannee River basin, and the web-based information-sharing citizen organization, Spectrabusters.org. The preventable group also includes at least 160 landowners along the proposed pipeline route in Alabama, Georgia, and Florida who failed to reach adequate settlements with Sabal for the value of their land, according to a March 22 report in the Orlando Sentinel. Sabal began filing eminent-domain lawsuits against those unwilling landowners in federal court in mid-March, and more may follow. Defending landowners accuse Sabal of being unwilling to consider alternative pipeline routes, of offering insufficient compensation for pipeline land, for unavoidably damaging adjacent property, and for lacking required permits. Among Georgians, the most significant members of the preventable group are the 128 state representatives who on Tuesday voted overwhelmingly to defeat the Deal administration’s version of Senate Resolution 954, the annual state property-easement bill. The defeated bill contained an administration-inserted article that would have granted Sabal easements to construct the pipeline under the Chattahoochee, Flint, Ochlockonee and Withlacoochee rivers, and Hannahatchee Creek. Only 34 representatives voted for the Sabal easements. Georgia has the sovereign right to govern the uses of the bottoms of certain waters of the state, including the sites of these proposed crossings. These 128 lawmakers, backed by thousands of Georgians who phoned and emailed them about SR 954, invoked that right in the face of any potential lawsuits by Sabal. After removal of the Sabal stream easements, SR 954, which granted other stream and dry-land easements required by utilities that serve the needs of Georgians, passed the House unanimously on Thursday. Mr. Fletcher left out the most important local aspect to the story of the Sabal Trail pipeline. He left out the part where the local citizens recognize a bad deal that is being forced on them — a deal that is of no benefit to Georgians, who must bear the whole cost and risk to our personal property, our communities, and our natural environment. Georgians are unlikely to ever get any gas from the giant, 36-inch pipeline; more than 90 percent of its capacity is already committed to customers in Florida. Fortunately, we are unlikely to ever need that gas. Omitted entirely was the political fact that Georgians are standing up together and saying that no baseless decisions of federal bureaucrats are final. That fact was demonstrated by the Georgia House one day after Mr. Fletcher’s story appeared. The preventable group will face additional setbacks; but we are many and we will maintain our opposition until we finally prevail, because we know the Sabal Trail pipeline is far from inevitable.